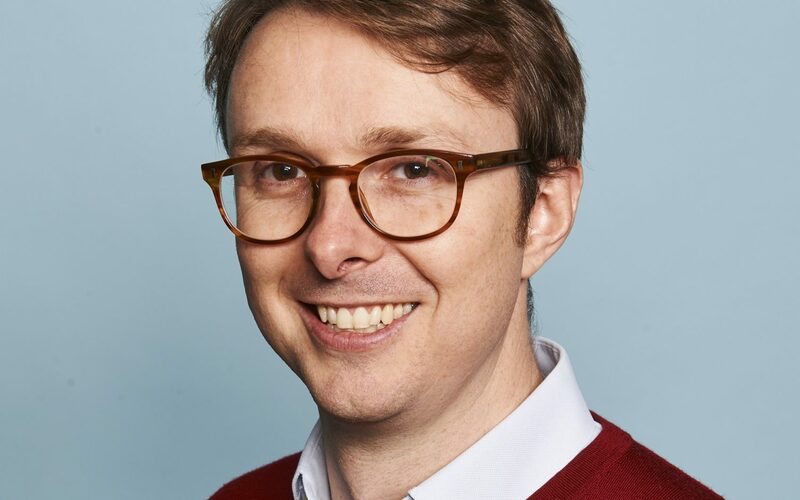 Liam Stoker speaks to Centrica Innovations Labs director Sam Salisbury about what’s driving the energy giant’s start-up push, how it identifies investment opportunities and where the future lies. 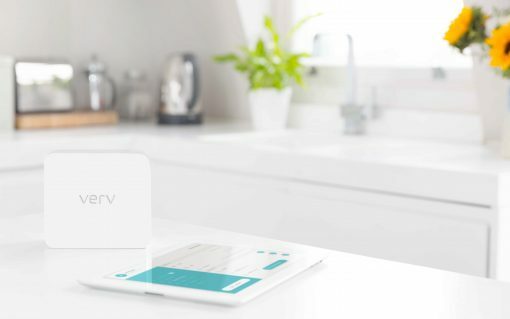 Energy tech start-up Verv has raised £6.5 million in its Series A fundraising drive, with plans to continue its international expansion. Centrica has committed to deploying 7GW of distributed, low carbon technologies globally over the next decade. 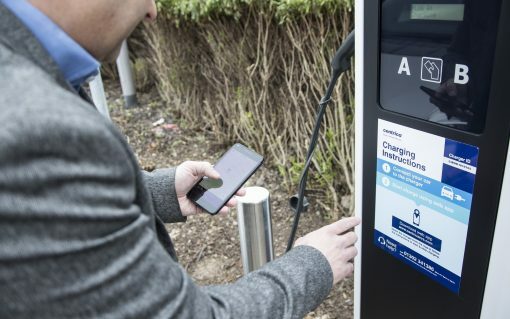 Centrica has joined the Smart Mobility Living Lab (SMLL), a three-year electric vehicle research project, as it prepares for an imminent “tipping point” for EV adoption. 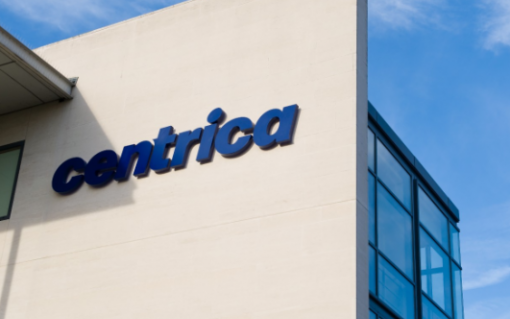 Centrica has warned that it will face “some pressure” next year as Ofgem’s price cap bites, sending shares plummeting in early morning trading. Centrica has made investments in two cutting edge energy tech firms as it targets a more concentrated domestic energy flexibility business. 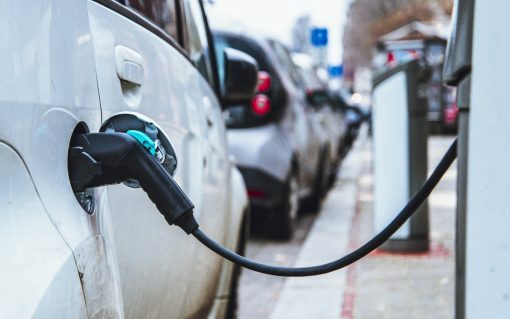 Energy giant Centrica is bidding to super-charge its electric vehicle ambitions with the creation of a new e-mobility team. 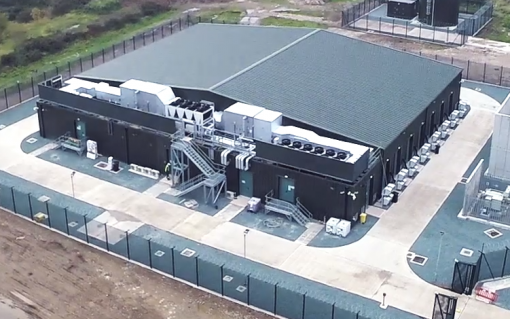 Centrica has formally announced the completion of its 49MW Roosecote battery storage project, 18 months after construction started.